Friday nights have become our pizza and movie nights. Generally we set up a picnic in front of our TV and enjoy our dinner right on the floor. To go along with our movie night we typically get movie theater style candy and kettle corn or buttered popcorn to enjoy. But why not make the popcorn into candy too? We usually use microwave popcorn to make things easier on us, because you just pop it in the microwave and it's done in a flash. Or check out SkinnyPop Popcorn. 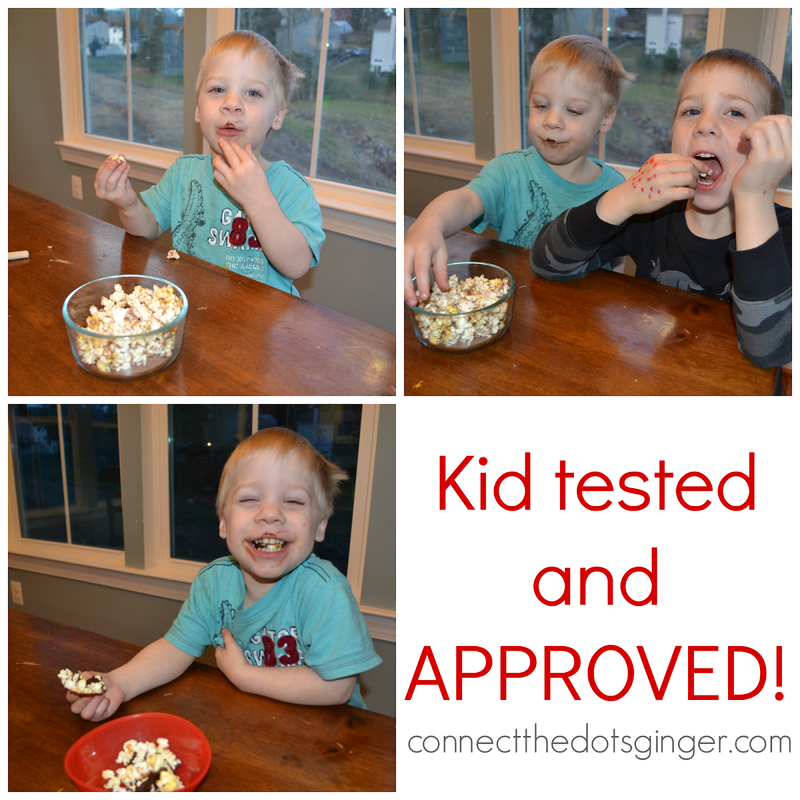 Pre-popped popcorn made with just popcorn, sunflower oil and salt. We decided to spice things up and try our own flavored popcorn. Check out the follow 3 recipes to meet your savory, sweet and healthy needs with a Shakeology inspired recipe. Get your healthy on with Chocolate Shakeology. With 70 superfoods, chalk full of probiotics, pre-biotics, healthy enzymes, vitamins and minerals, it is the one daily shake that I love and trust my health to)! 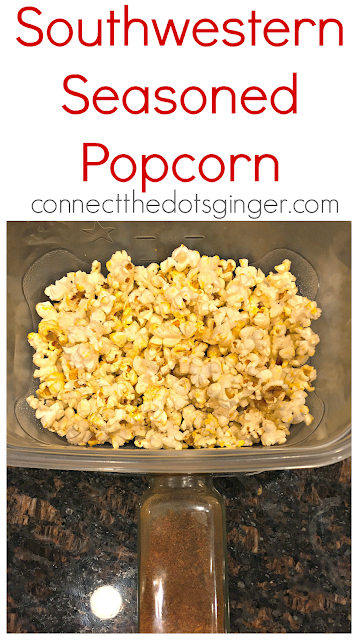 Once popcorn is popped, immediately sprinkle with seasoning. A little or a lot. Your choice. Stir to lightly coat your popcorn. 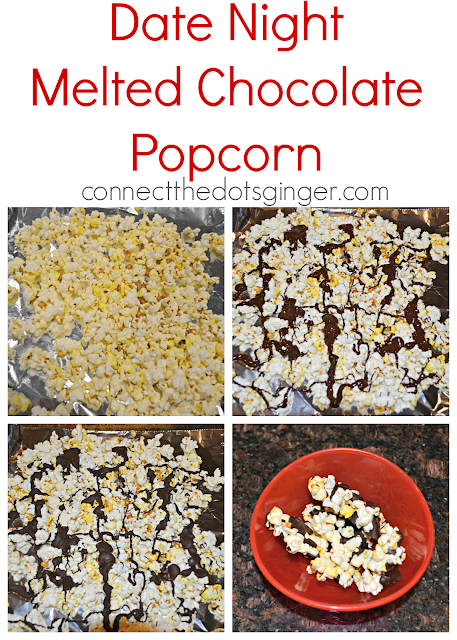 Pop corn and lay out on a tinfoil or parchment paper lined cookie sheet. 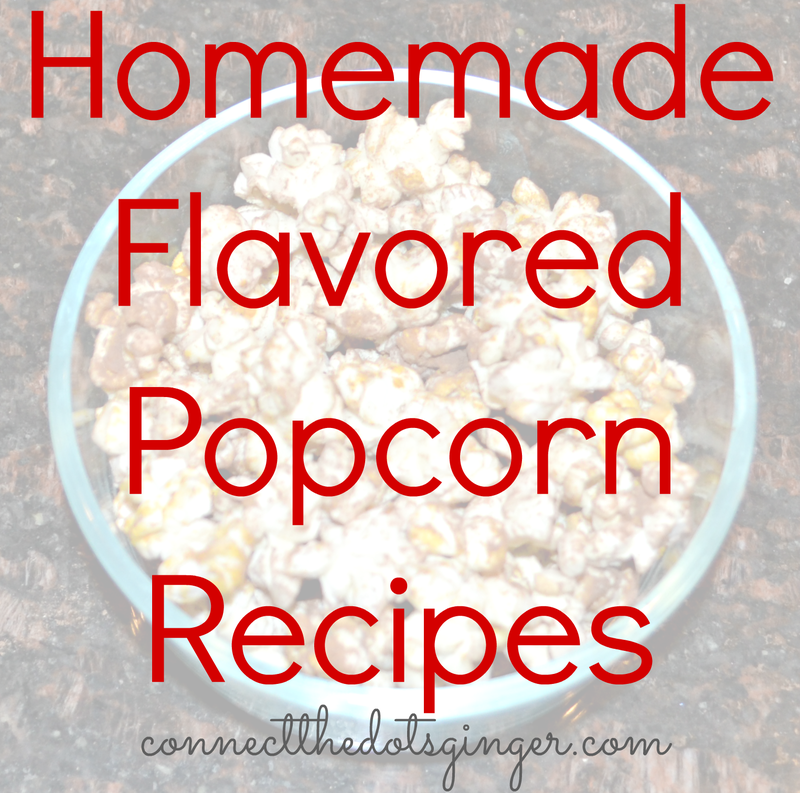 Pick out and throw away all un-popped corn kernels. Set tray with usable popcorn aside. Add 1 inch of water to a medium saucepan or pot and bring to a very gentle simmer. Let cool in fridge for 5 minutes until set. 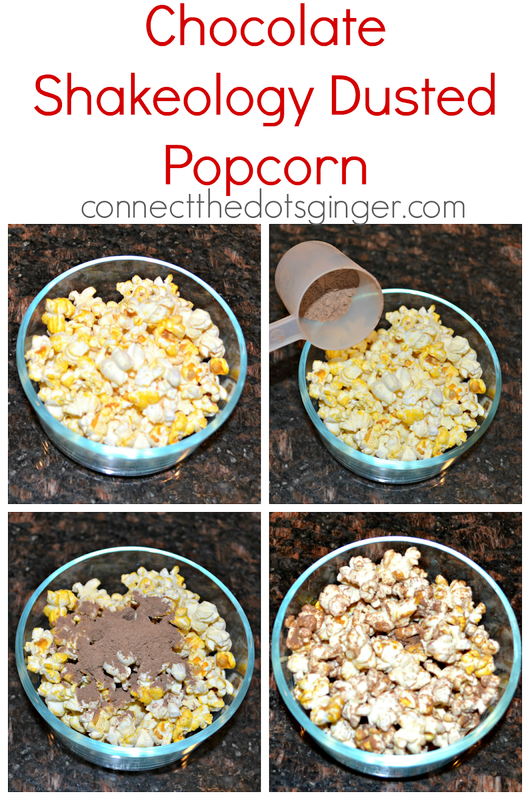 Sprinkle with Shakeology powder while popcorn is still hot. In the end Collin loved the Chocolate Shakeology Dusted Popcorn. Mason and Matt loved the Melted Chocolate Drizzle Popcorn. And I loved the Southwestern Style Popcorn! 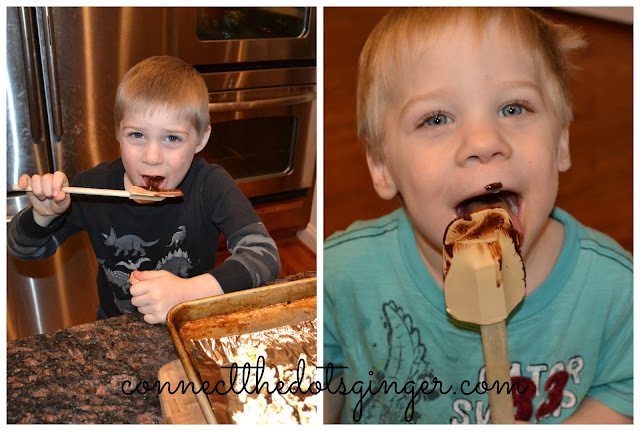 outtakes: Cause when there is melted chocolate around, you gotta lick the spatula!